Great posting. 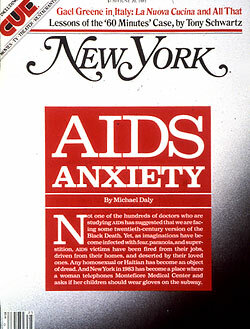 I knew many of the AIDS artists from Gran Fury. 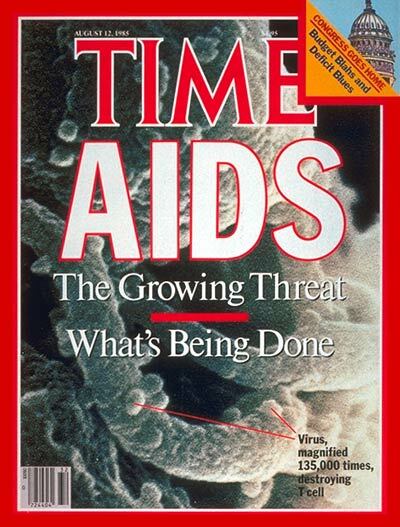 Glad to see you mention the ACT UP Oral History Project. Check out my interview! Thanks again for your kind attention. Thanks so much Frank for the kind words! I thought I recognized your name on the oral history site and should have made the connection! The ACT UP exhibit up here is really astonishing –the first floor of the building is filled with TV’s running all of the ACT UP oral history interviews on loop in their entirety (often up to 100 minutes.) I’m TAing a class on Gender and Performance, and the professor, Robin Bernstein, just gave a wonderful lecture on ACT UP and made the exhibit required viewing.